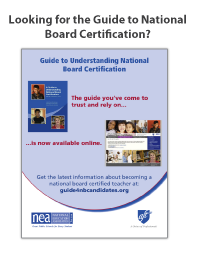 Below you will find the English Parent Guides. You can order up to 50 of each at no cost. If you need quantities in excess of the maximum number allowable on this site, please contact us here. © 2019 neapubs.org. All rights reserved worldwide.